The Range Rover Velar is one of the most refined and capable SUVs on the market, with its advanced capabilities and stunning design. The Velar is the ideal choice for Range Rover lovers that don't want a large Range Rover Sport but are still after a compact SUV, without comprising on stylish looks and and hi-tech features. 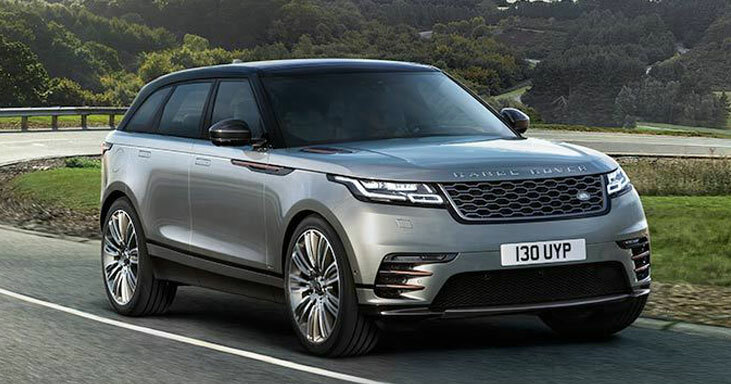 With exclusive Range Rover Velar leasing offers available talk to us today for more information.